Spring is here and Lowell has its sights on April PLAYcation! This annual lineup of free family fun takes place during April school vacation. 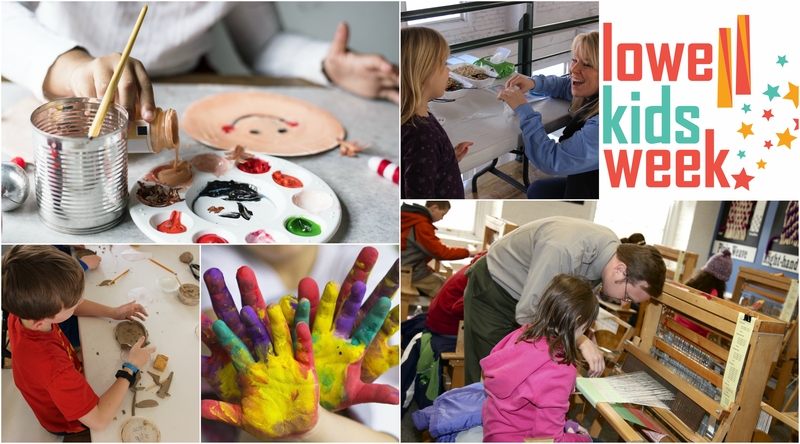 From April 13-20, 2019, local organizations will host special family events throughout Lowell. The complete schedule and week at a glance are NOW LIVE! We are excited to see you and are looking forward to having some fun! Remember the schedule can change, so please check back frequently. Remember, most events are free but many require pre-registration – please plan ahead!